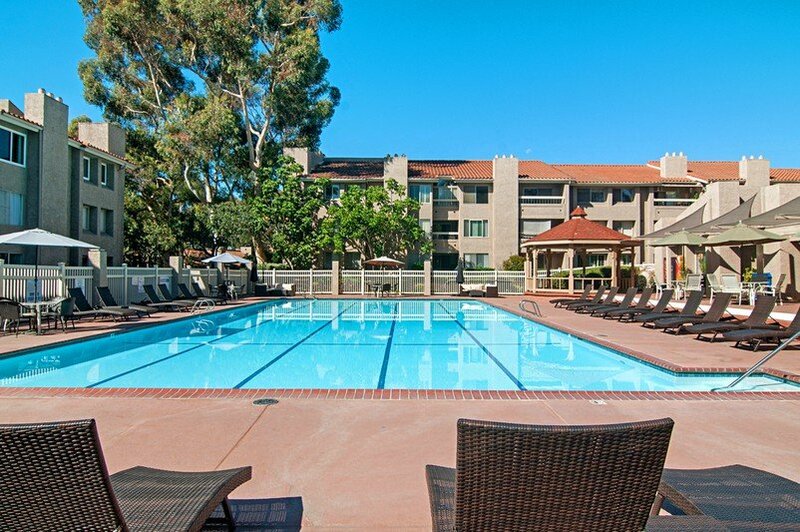 Top-floor condominium boasting a tranquil, interior location overlooking the pool in Mission Ridge. 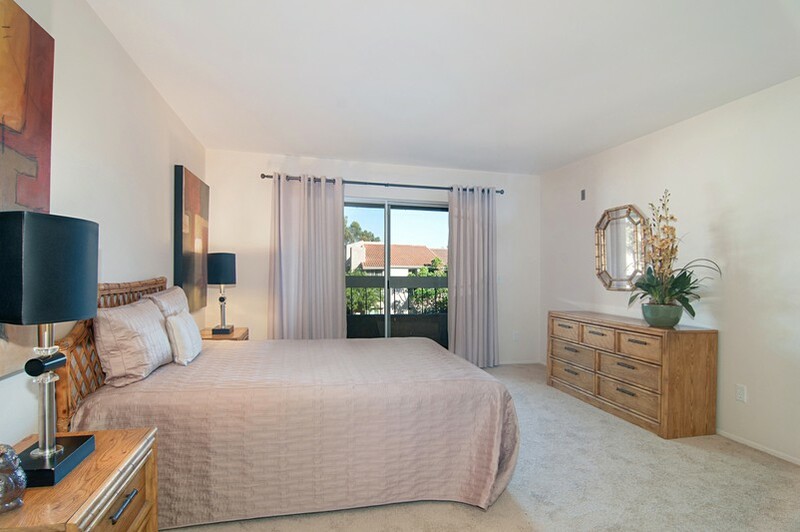 The open floor plan offers large living areas with a fireplace, spacious master bedroom with a balcony, as well as new carpet, paint, window coverings, range oven/hood and dishwasher. 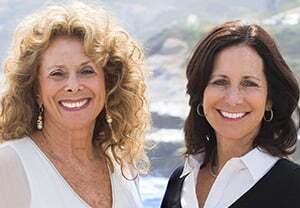 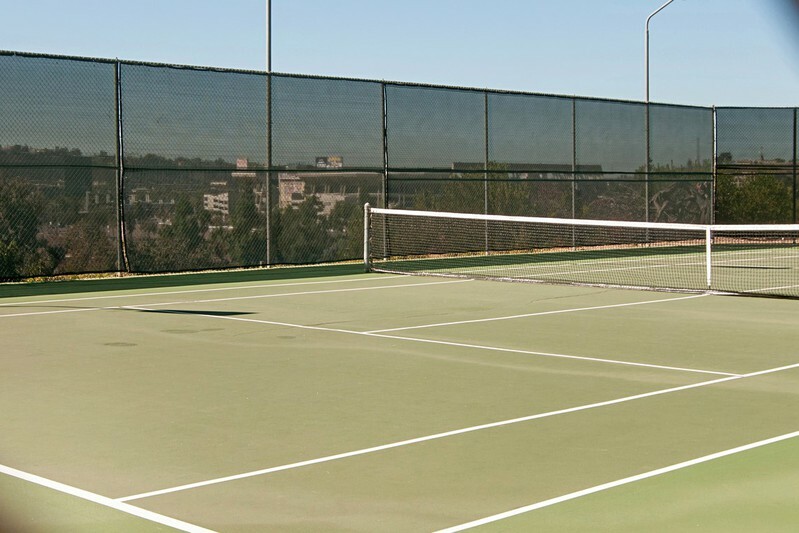 Resort-inspired community amenities include a heated pool and spa, 2 saunas, a gazebo, clubhouse, gym, racquetball and 2 tennis courts. 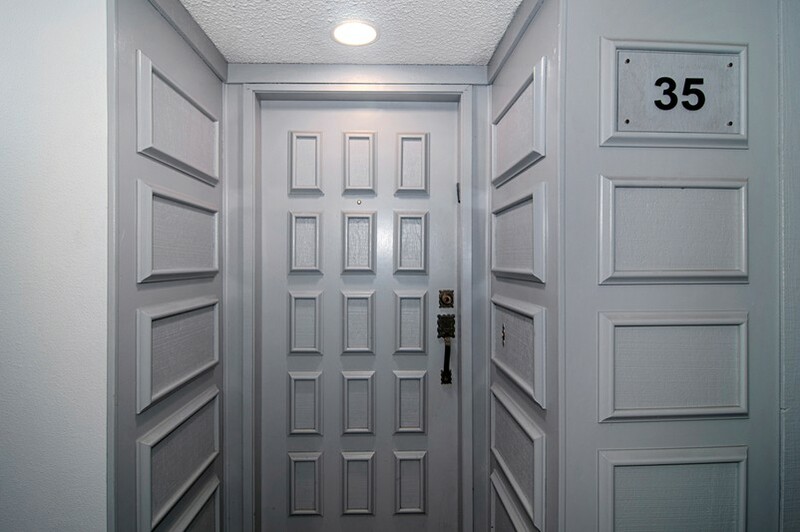 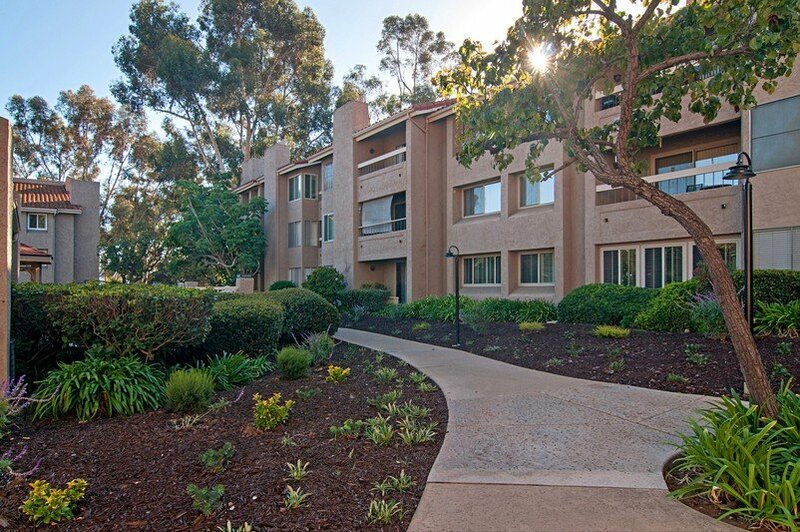 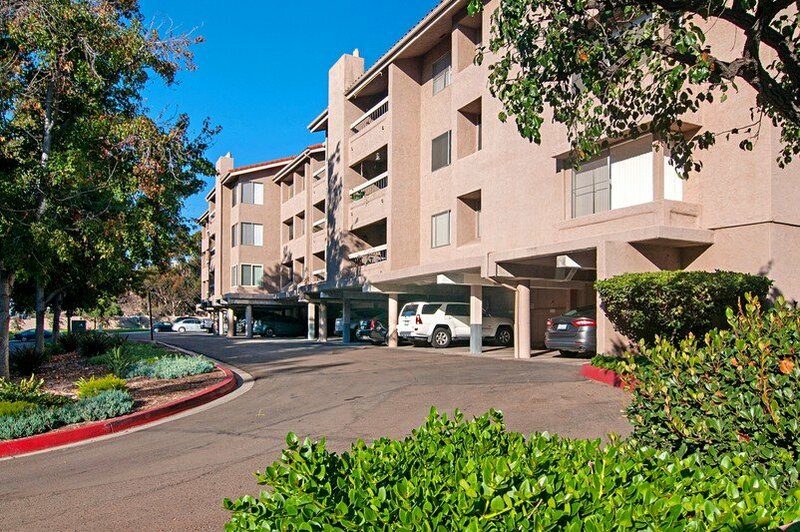 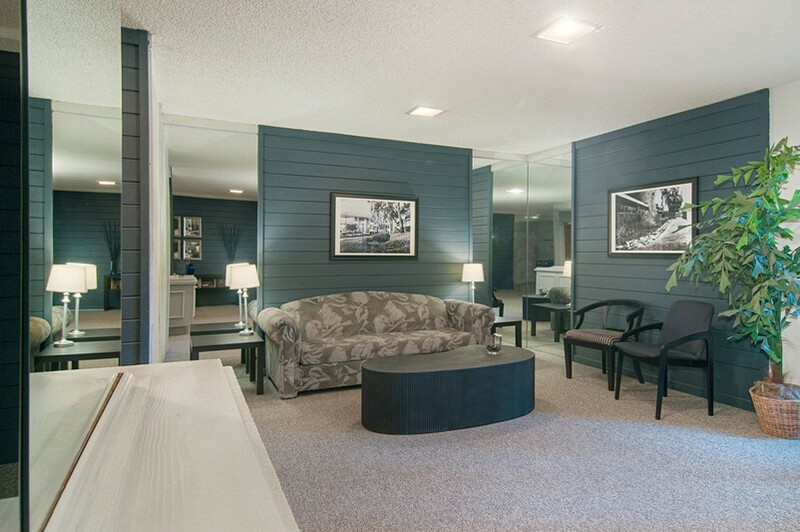 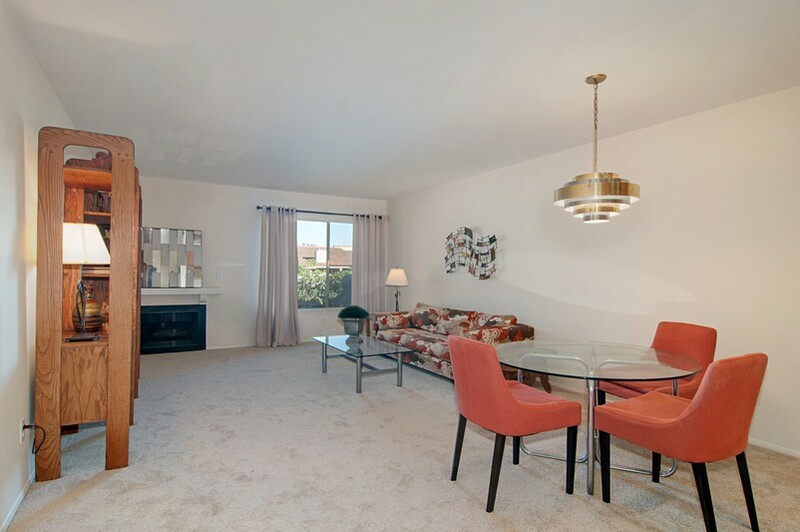 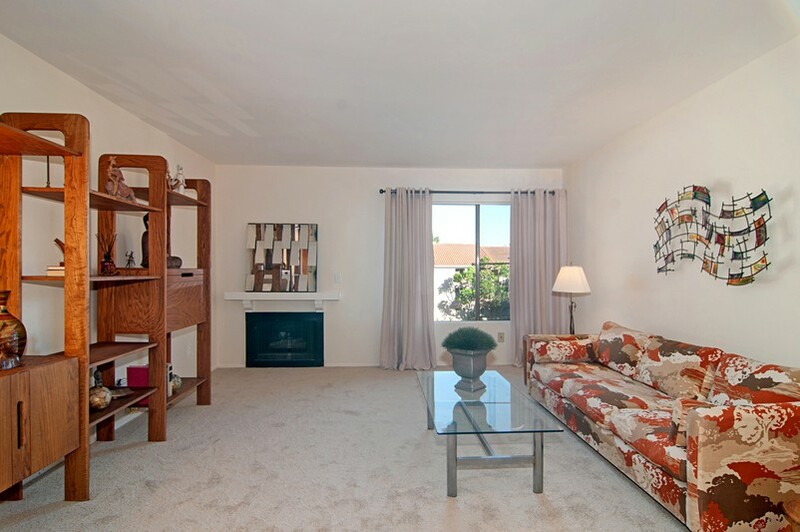 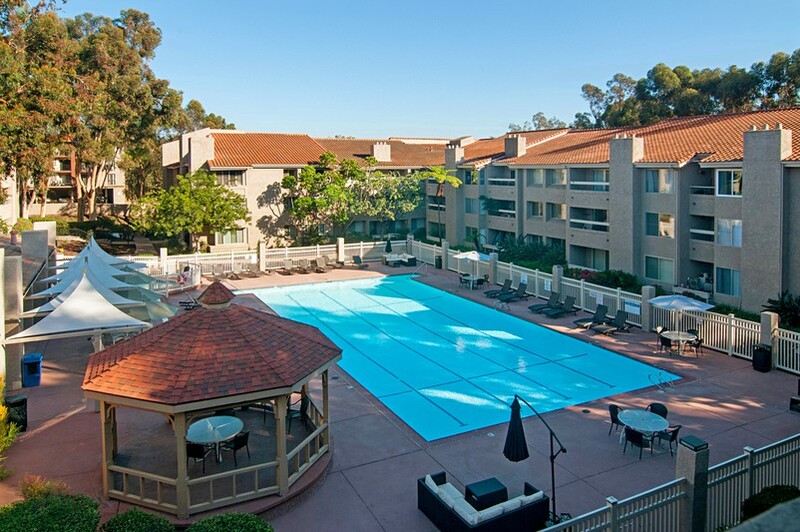 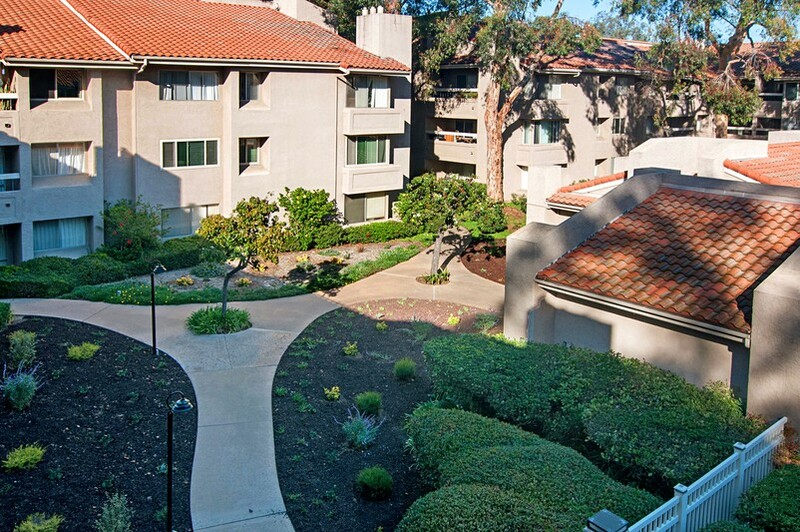 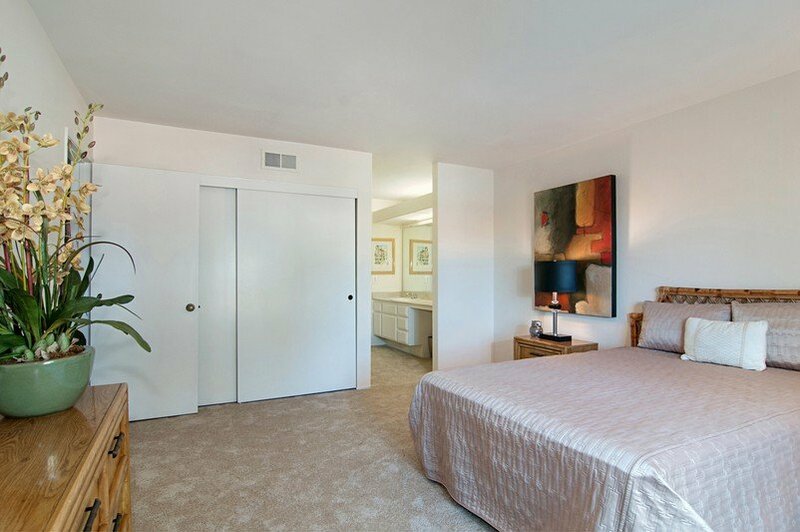 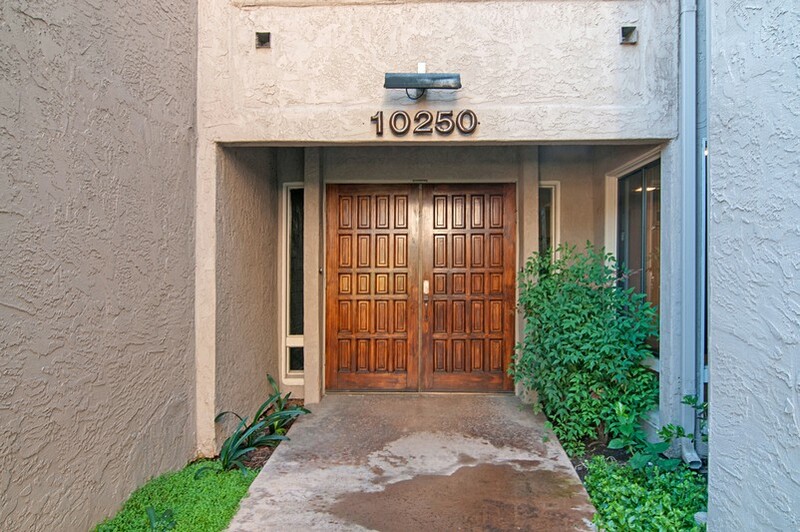 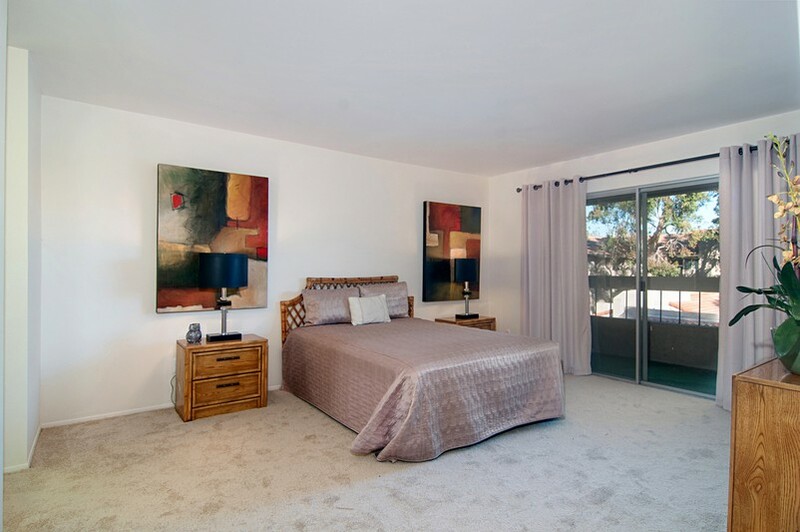 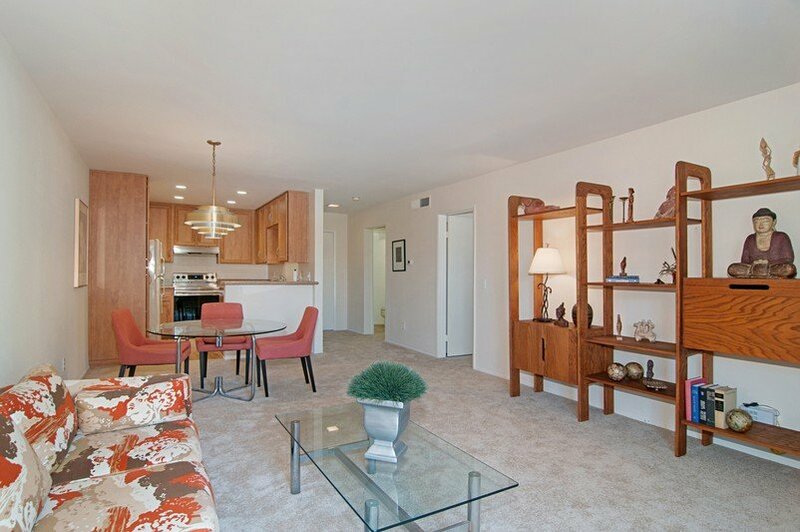 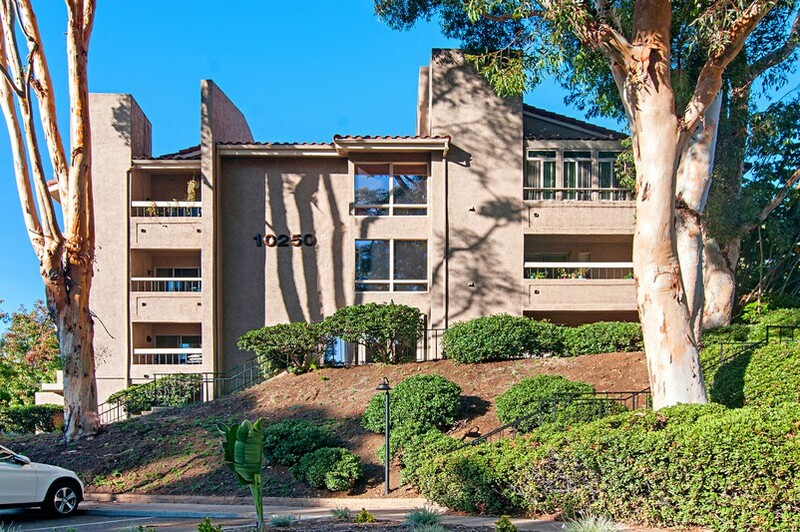 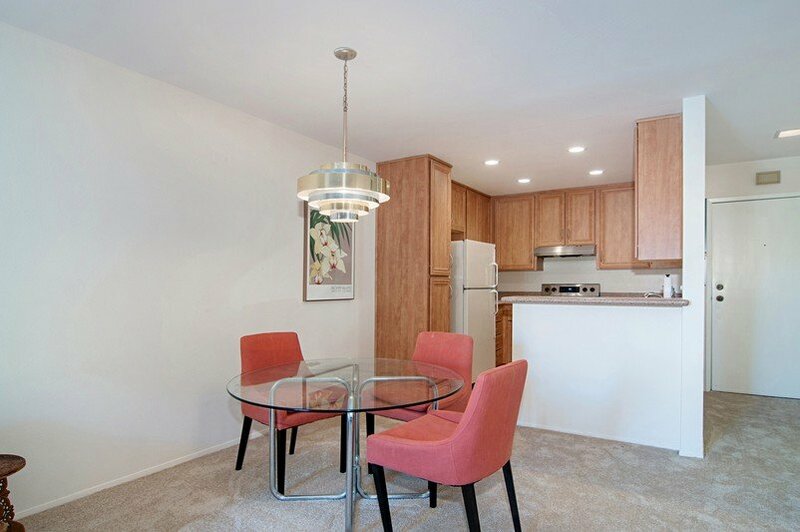 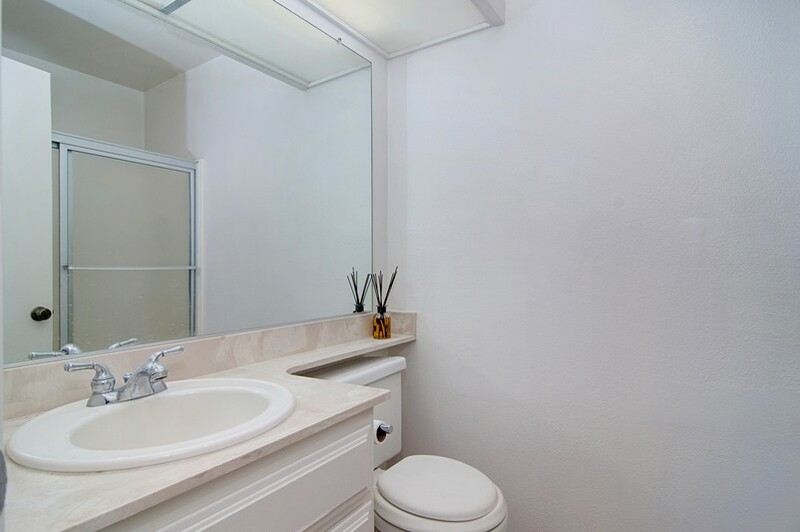 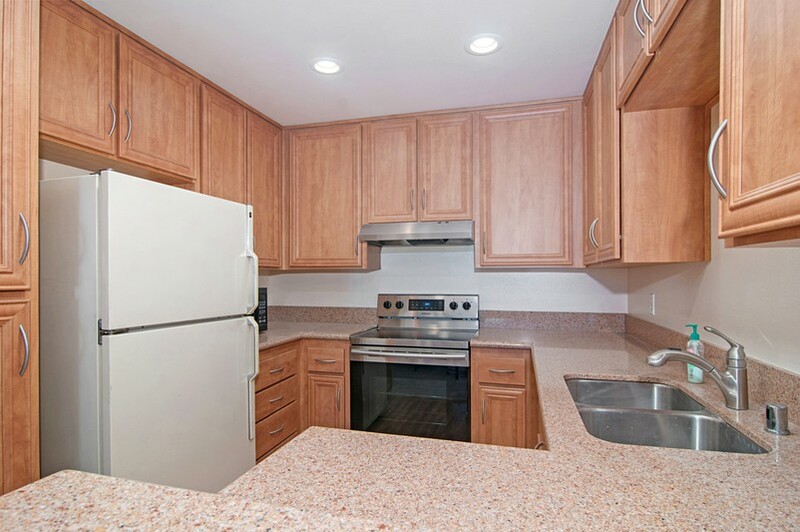 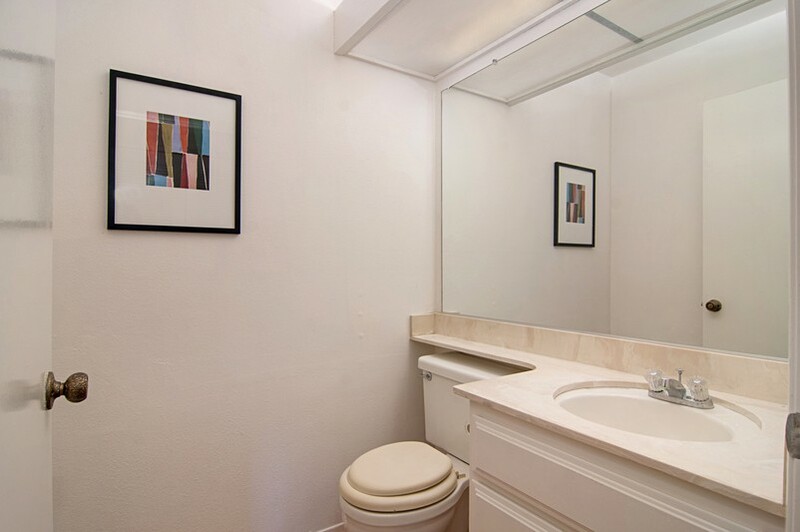 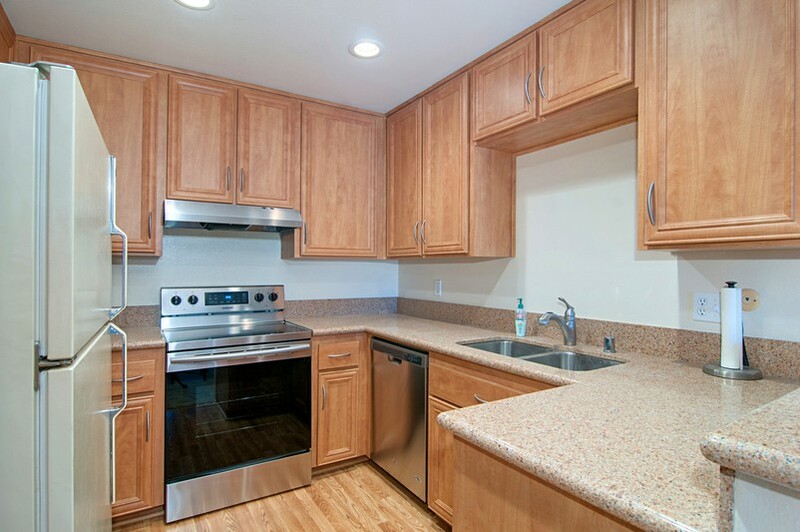 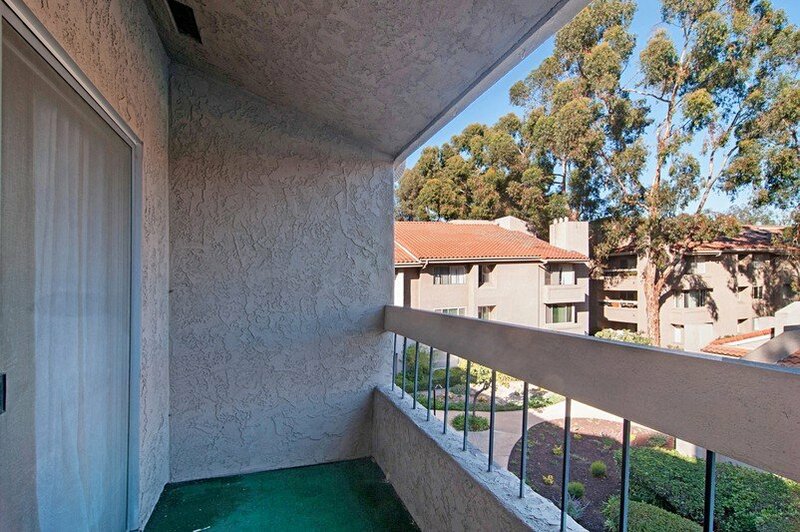 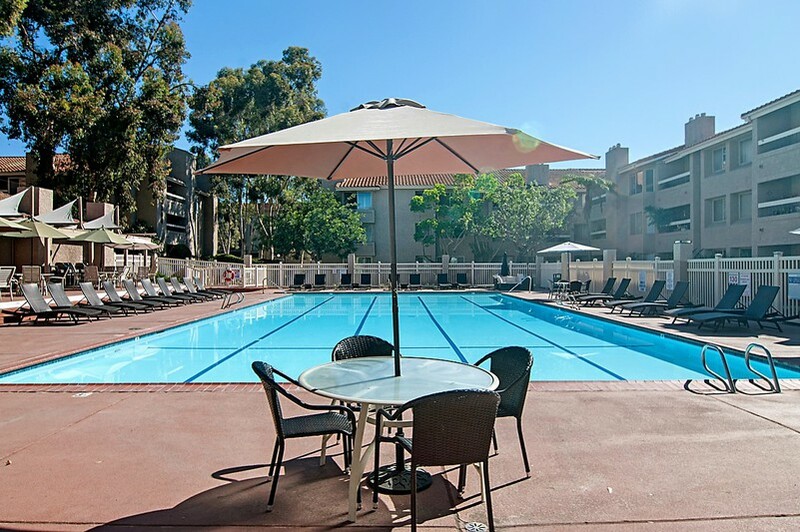 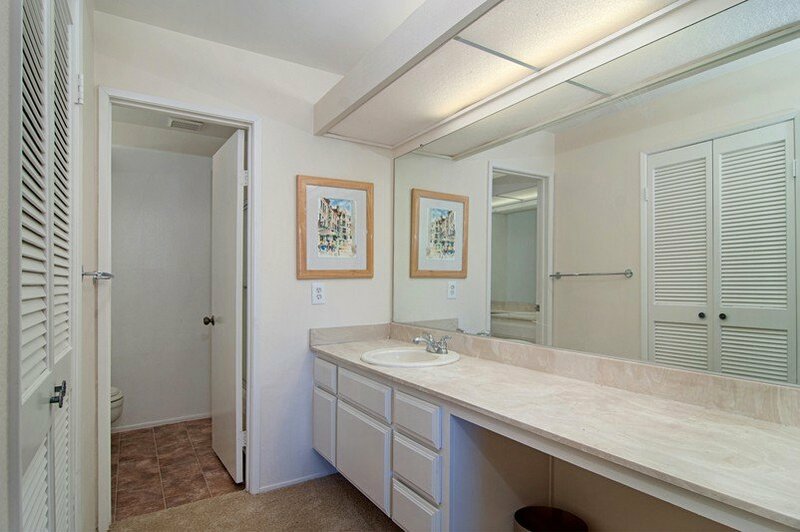 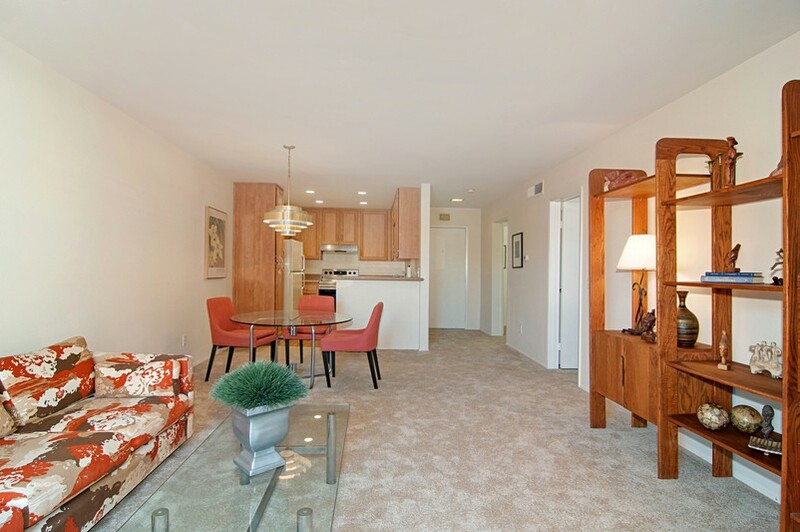 Centrally located in Mission Valley near USD, freeways, the trolley, shopping and dining.